This fun and educational experience is a must for anyone who wants to know what it is like to work with chocolate in a professional kitchen. A great chocolaty activity to be experienced on your own or with family and friends. You will learn how to use tempered chocolate to make your own moulded figures, lollipop, basket and chocolate bar to take home with you. 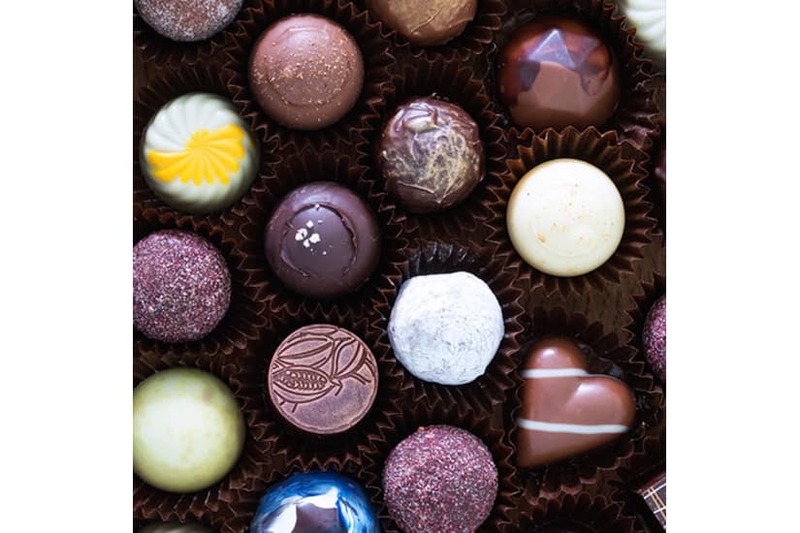 Sally Hawkes has been running The White Rabbit Chocolate Company since 2004, and now joined by her children, their chocolate wonderland has produced more than 16 Great Taste Awards and numerous Academy of Chocolate Award Winners, so you really will be in expert hands! Availability throughout the year, monthly (usually on a Saturday afternoon). Minimum Age 16. Workshops limited to a maximum of 12 people. 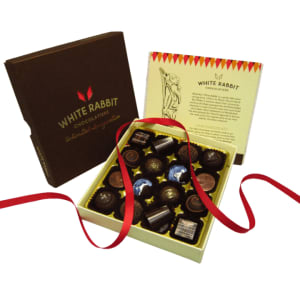 Insurance - The White Rabbit Chocolate Company hold public liability insurance. Cancellation - If you need to cancel your experience, please give White Rabbit 28 days notice, and they will endeavour to book you onto an alternative date. 2. 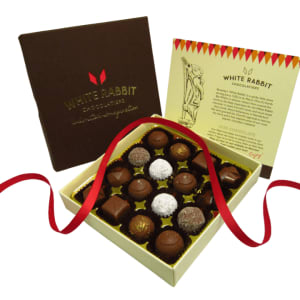 You will receive an email order confirmation with a unique MasterChef gift card order number, and instructions of how to book your Event directly with The White Rabbit Chocolate Company.